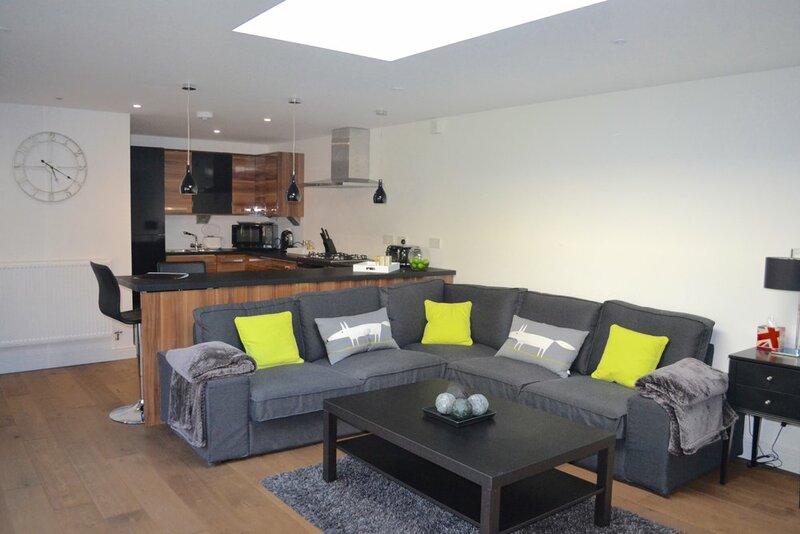 Contemporary Annex close to the centre of Henley on Thames. Contemporary annex in the garden of a family home. 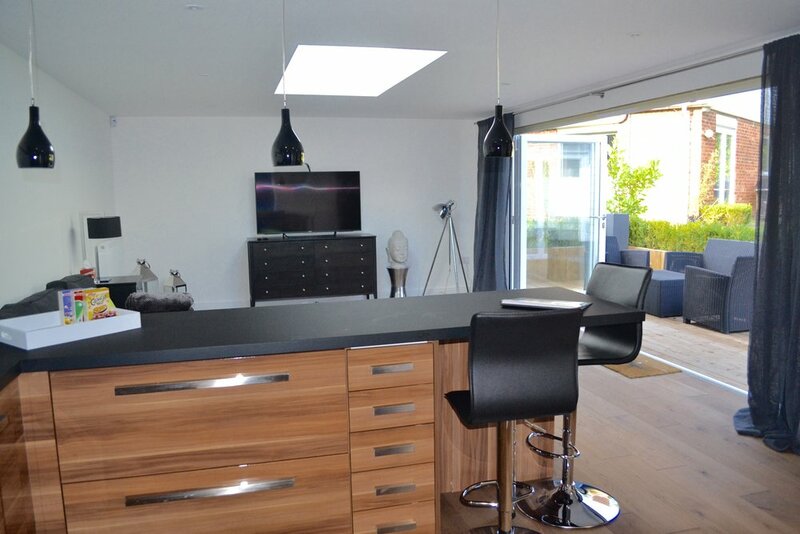 This delightful contemporary annex is located in the garden of a family home in St Andrews Road, Henley on Thames. It sleeps 2 adults and is fully equipped to make your stay most comfortable. 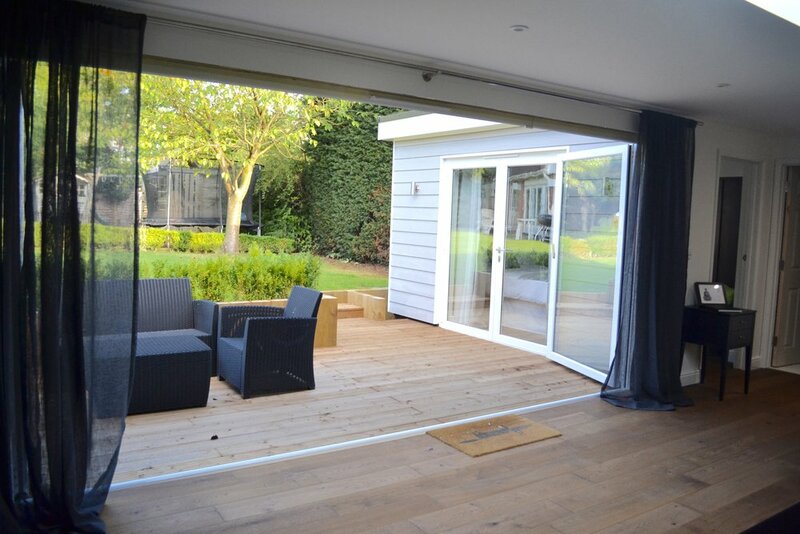 We highly rate this Annex as it is finished to an exceptionally high standard. 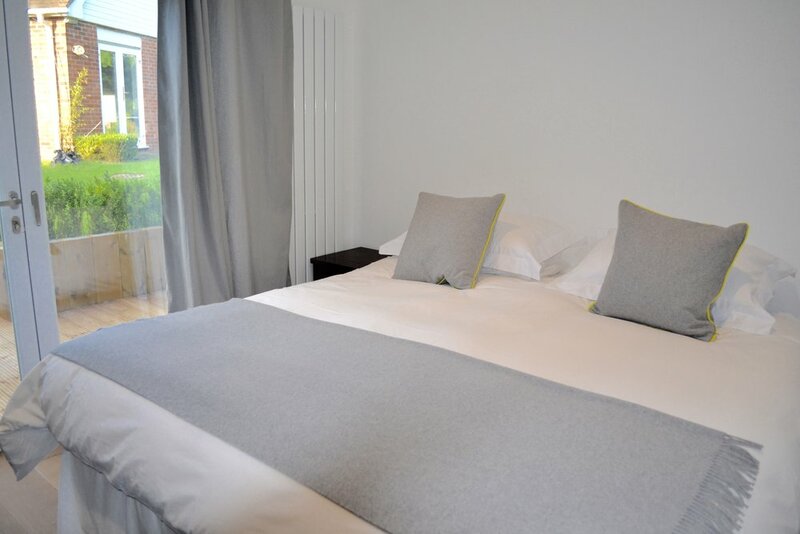 The Annex has one double bedroom. Standard check- out is by 11am. St Andrews Road is a residential area in Henley on Thames. Well located for enjoying all the Henley has to offer.